In a previous post, I described how some lovely anole lizards in the Bahamas went to the beach showed scientists a thing or two about natural selection. 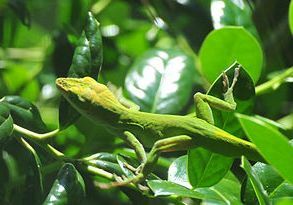 Anoles with longer, speedier legs were more likely to survive the introduction of a big new land-based predator (a large lizard) and contribute to the gene pool of the next generation. 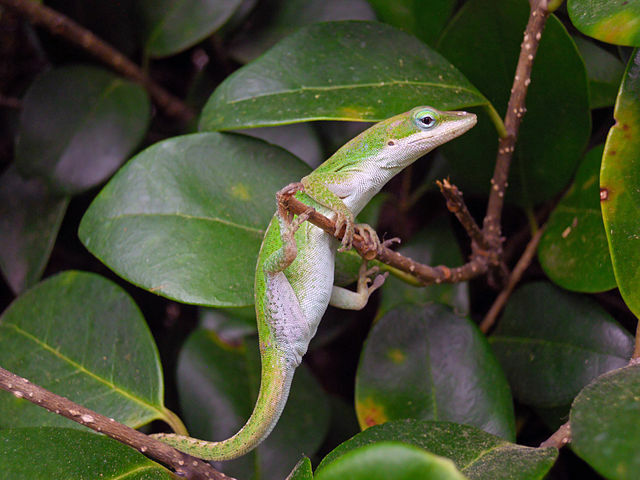 These anoles with the longer legs thus had greater biological fitness in that environment. anole with long legs - faster? or awkward climber? anole with short legs - slower? more agile in trees? But how did that trait get passed to their young? And why were some anole lizards longer-legged to begin with? It was in their genes. Genes are units of heredity (meaning traits pass from parents to offspring) found in each of our cells that carry information that determine your physical traits (more below). 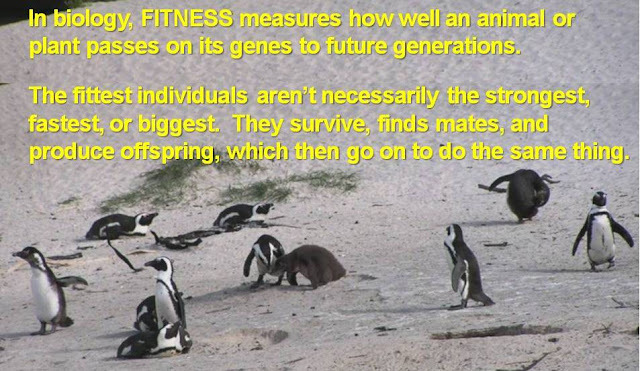 Yes, fitness is necessarily related to genetics (don’t get scared), in that the characteristics that make us (or a lizard, or an oak tree) more fit for a particular environment are stored in genes. 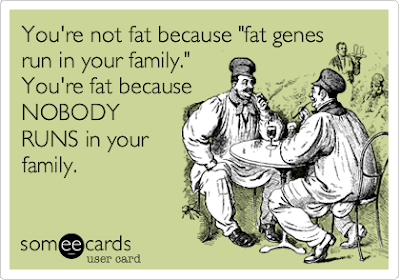 While we can often improve our fitness through certain behaviors, there is no way around discussing genes at least a little bit. I am no expert either so will describe some fitness genetics basics, without getting too technical! To start: What do you get when you cross a bridge with a bicycle? OK, sorry. The rest of this post and the next one do contain some (very) basic genetics and why it matters, with some help from the anole lizards. Read on, because the movement of genetic information and resulting evolution are really key to understanding the biology not only of lizards but of you and me as well! OK, I’m ready... so what is a gene? Genes are made up of long molecules of DNA (which is short for deoxyribonucleic acid), and they carry instructions for making the proteins that guide the development of humans, lizards, and all other living things. 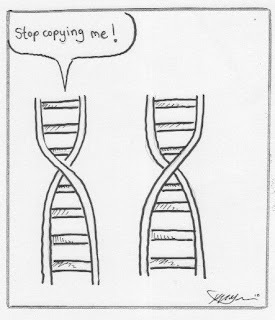 In every cell of every person, or lizard, lie two full copies of all its genes, one inherited from each parent. The Human Genome Project has estimated that humans have between 20,000 and 25,000 genes, so that is a lot to cram inside each (microscopic) cell. More importantly when discussing biological fitness, the large number of genes and continual copying of the DNA also mean there is a lot of potential for variation among humans! More on this in the next post. BUT, you say, different cell types (blood cells, muscle cells, bone cells) do different things, so how can they all have the same set of genes? Genes send chemically coded messages to a cell to make a product (a protein) that the cell uses to do its job, so the genes needed to make the appropriate protein for a given cell are switched “on”, while the other genes in the cell are switched “off”. So. Genes reside in our cells. Genes carry information for making proteins. 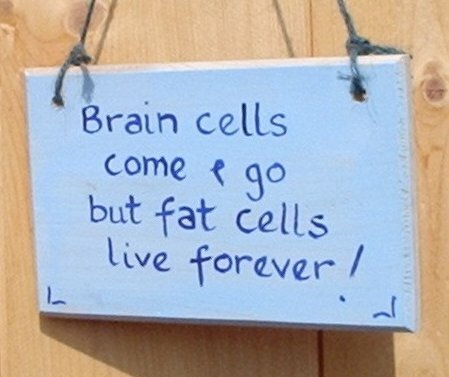 They are tailor-made for each type of cell. There are lots of genes, so there’s great potential for variations. 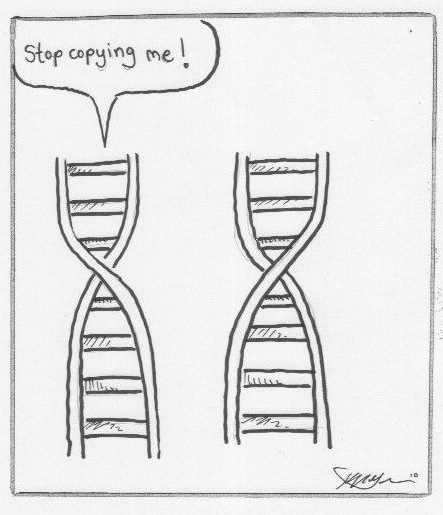 And genes are copied and passed down from parents to child, half from the father, half from the mother. 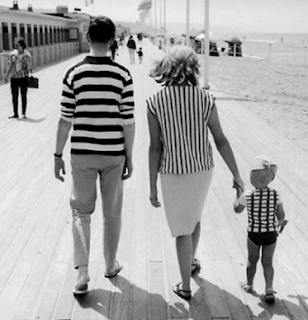 "how genetics works" - not exactly, but note the inherited traits!